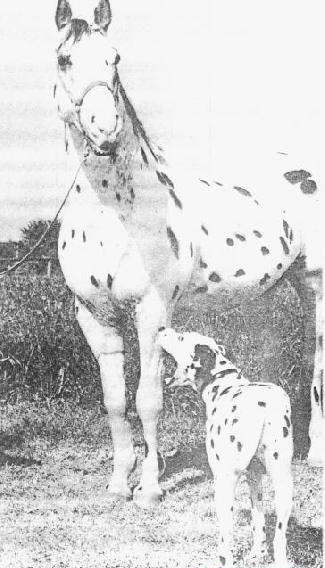 The last few posts about silver in horses, and merle in dogs, dealt with mutations that alter black pigment without changing red pigment. 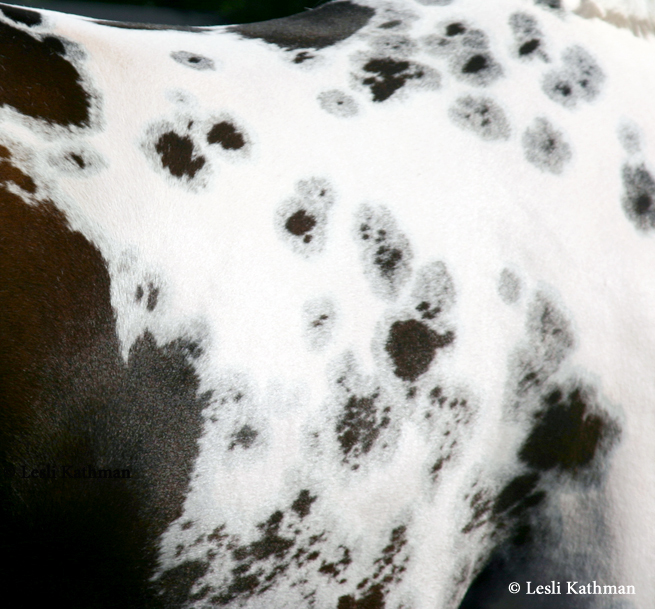 Those two pigments – red and black – are pretty straightforward in horses. 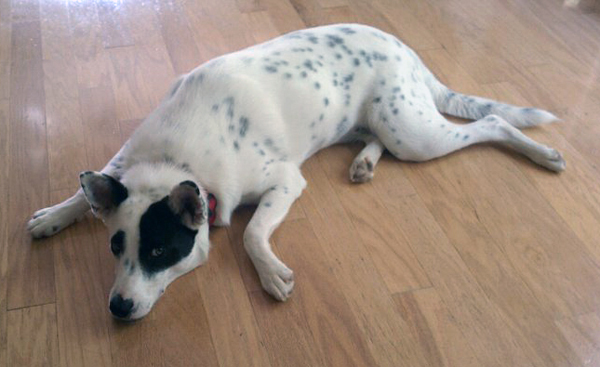 In dogs, though, the term “red” can lead to confusion. 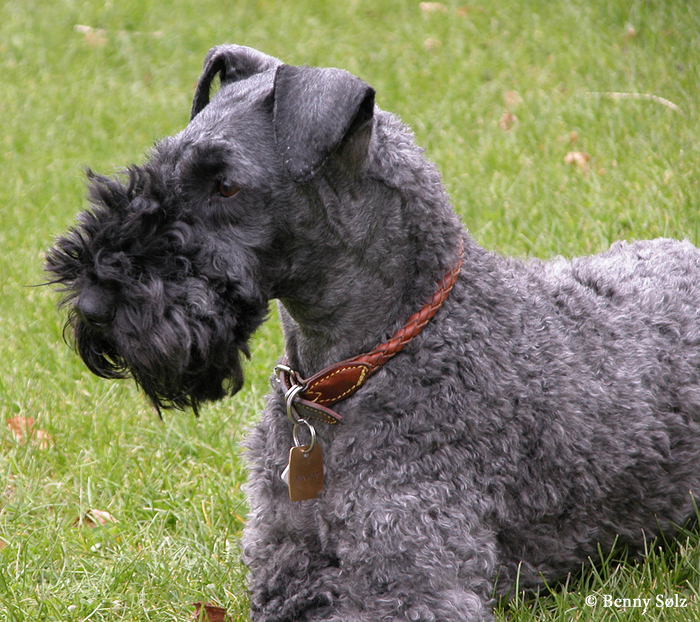 That is because red is used in some breeds, like Australian Shepherds and Dobermans, to refer to what is really an alternate form of black pigment. 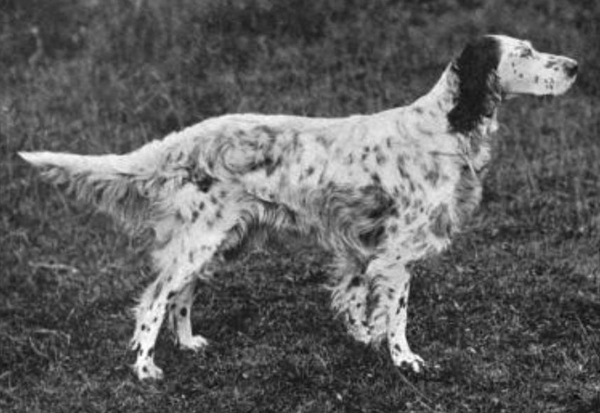 The same color is sometimes called chocolate (Labradors, Cocker Spaniels), liver (English Setters, Pointers), or brown (Newfoundlands). Although they can appear red-brown in color, the pigment involved is a form of black rather than red. That is why a brown-and-tan dog will have two different shades of red-brown on their body. 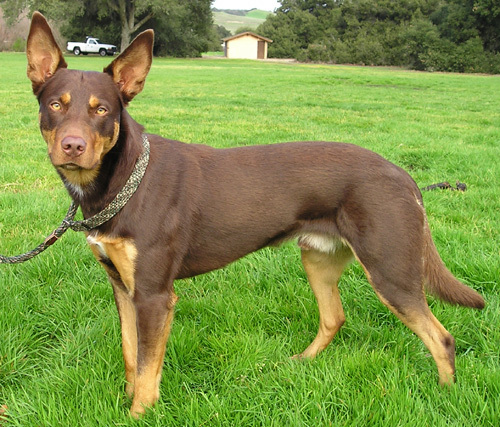 The brown-and-tan Kelpie pictured above is a good example of this. The darker areas of his coat correspond with the areas you would expect to be black on a black-and-tan dog, while the brighter, copper areas are the places you would expect to be tan. That’s because he carries the mutation that changes the black pigment (called eumelanin) to brown. 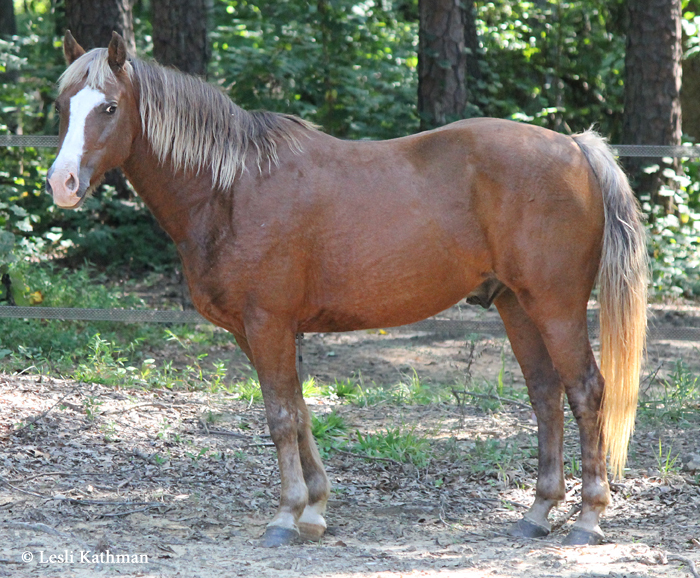 Because red pigment (called pheomelanin) is not changed by the brown (b) mutation, his copper markings stay the same color. 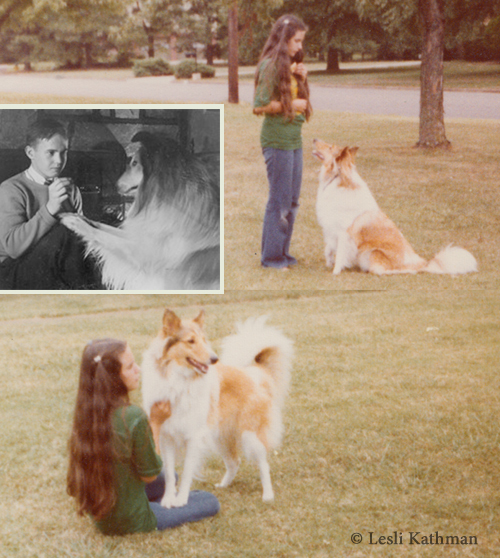 Were this dog not carrying two recessive brown genes (bb), he would be the more familiar black-and-tan. 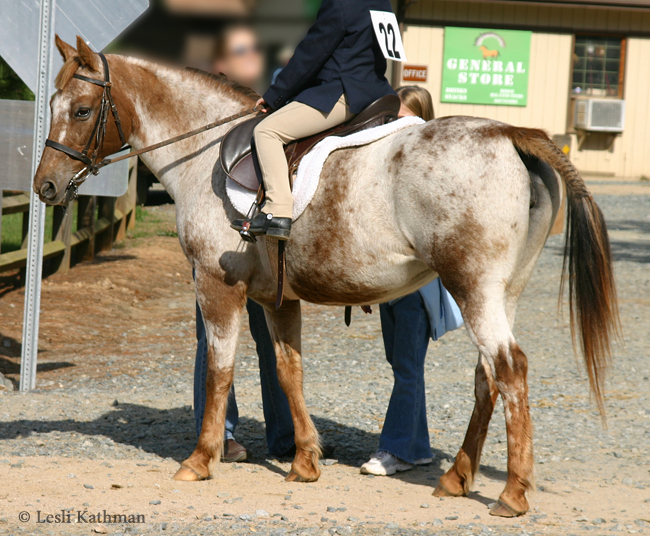 Red merle are the same kind of color as the Kelpie, only with the merle gene added. 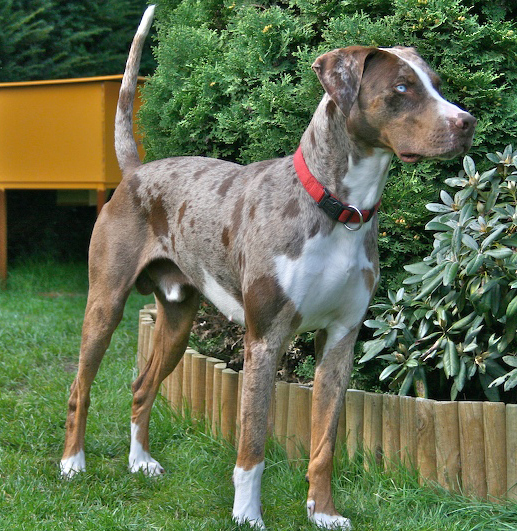 Here is a red merle Catahoula Leopard. 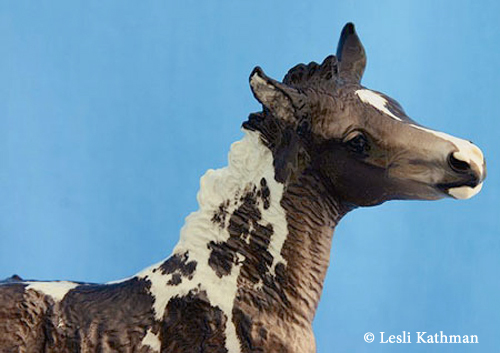 Like the Kelpie, genetically he is a black-and-tan dog with the recessive brown (bb) mutation. 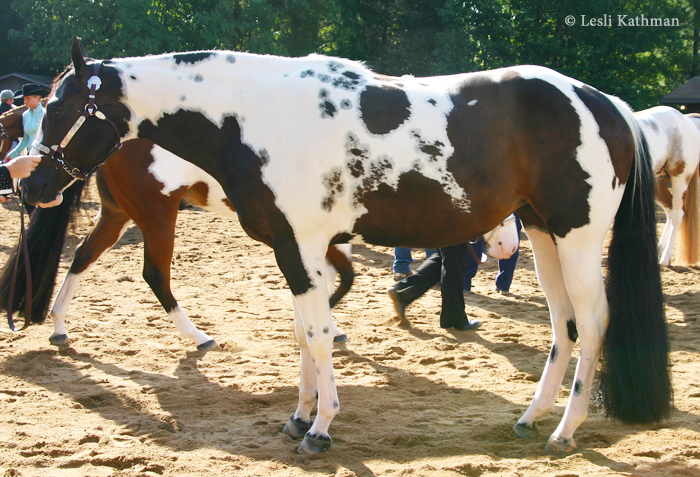 He also has the merle mutation, which has merled the brown areas (which have a black pigment, or eumelanin, base) but left the tan (which have red pigment, or pheomelanin) alone. 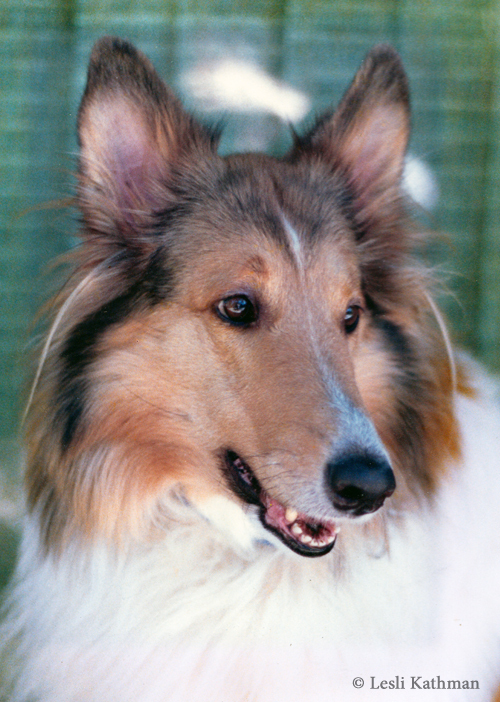 The brown mutation also alters the pigment in the nose, paw pads, lips and eyes, so that the dog takes on a fairly monochromatic brown appearance. 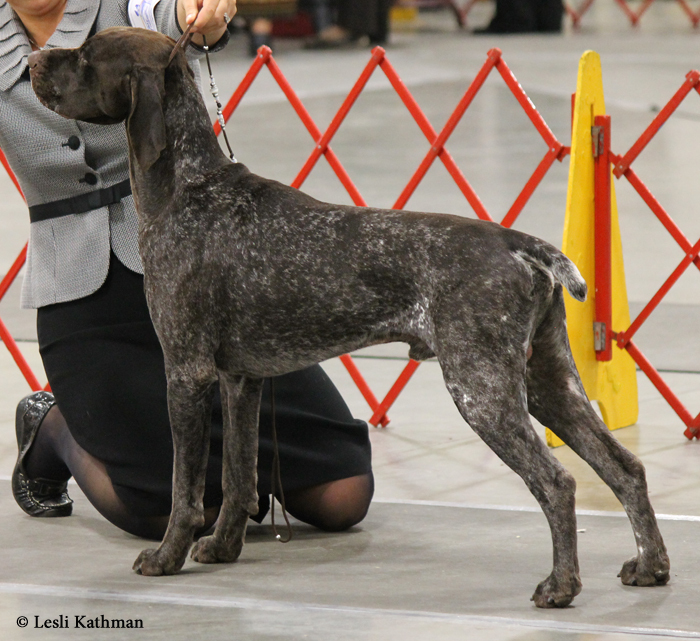 Here is a darker brown German Wirehaired Pointer showing how the nose leather is changed. 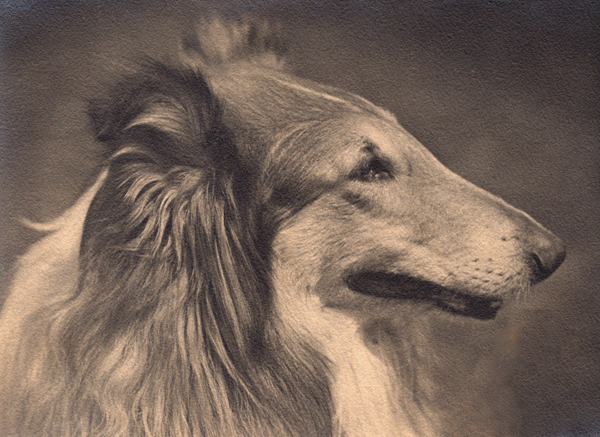 The dog behind him, although somewhat out of focus, shows that the lips are changed as well. Brown dogs can vary a good bit when it comes to shade. Some are redder than others, while some are a lot closer to black. 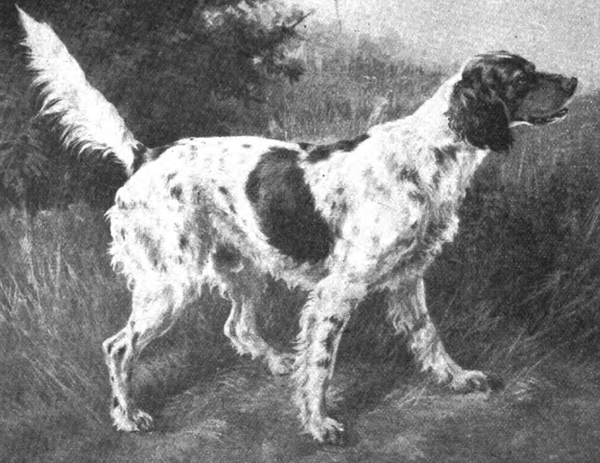 With darker brown dogs, like this Dalmation and this German Shorthair, it is perhaps easier to imagine that the brown color is really an alteration of black. So far, all the dogs posted have been genetically black (or black-and-tan) with the brown mutation. 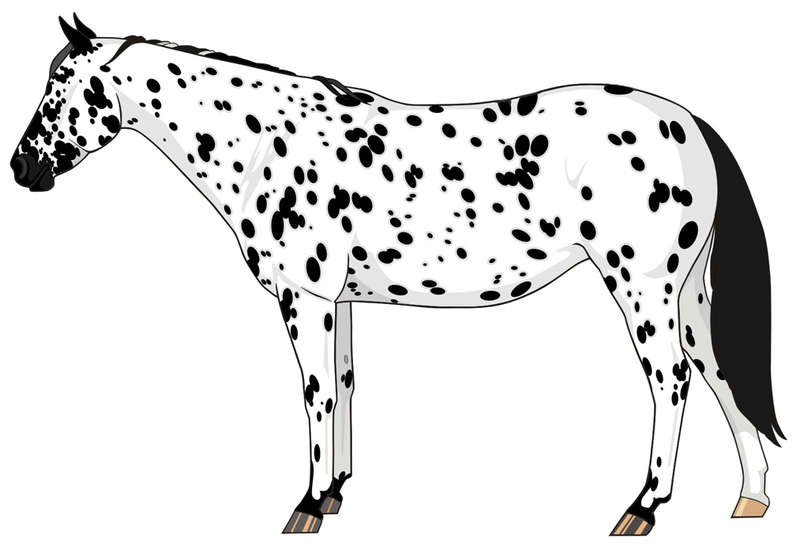 Brown, unlike the silver dilution in horses, does change genetically red dogs, too. 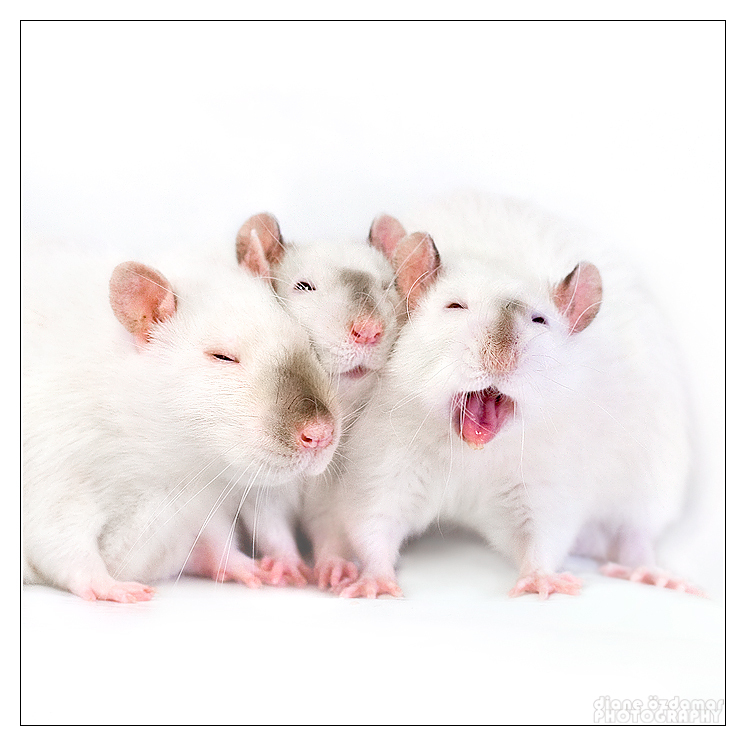 It doesn’t change their fur, which is red, but it does change their noses, paw pads, lips and eyes. 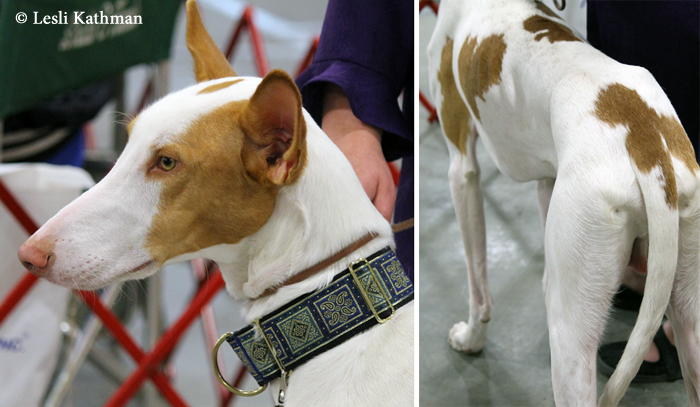 The extreme piebald Ibizan Hound posted a few days ago is a red dog with the brown dilution. 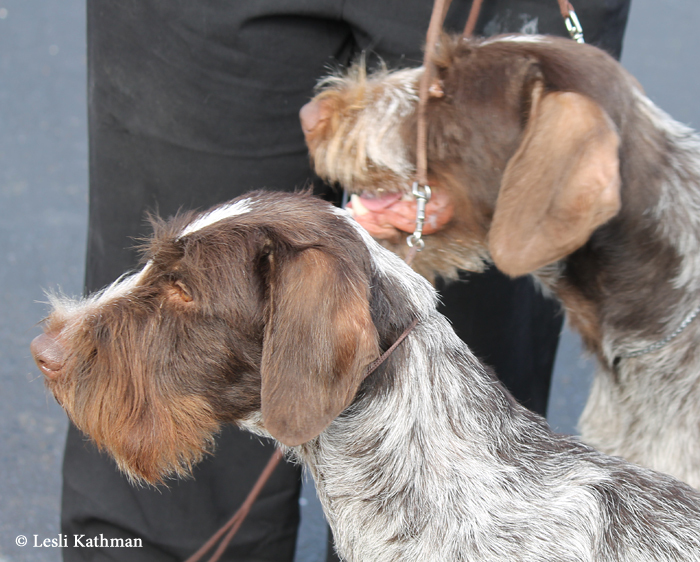 See how his patches are more similar in color to the tan markings on the brown-and-tan dogs? That is red pigmented fur. His nose, lips and area around his eyes are pinkish because the brown (bb) changed what would normally be black to brown. 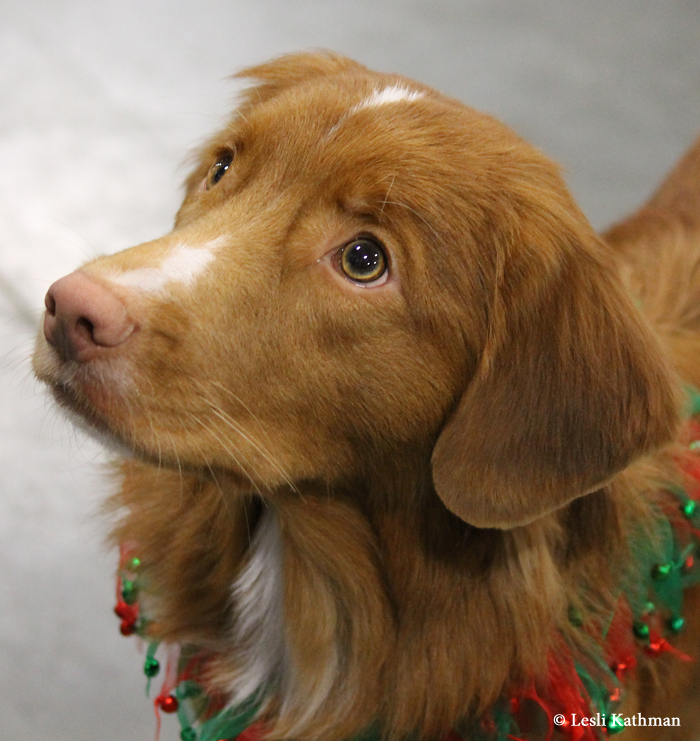 Nova Scotia Duck Tollers are another breed that is genetically red with the brown mutation. 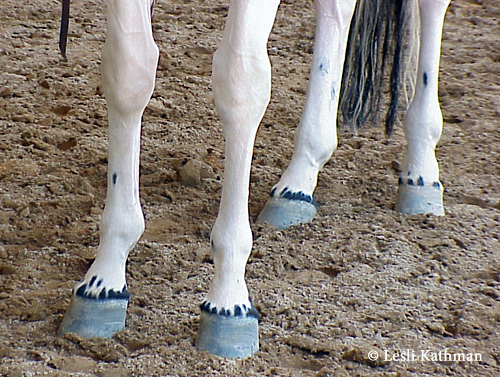 They also have pinkish-brown leathers and paler eyes. 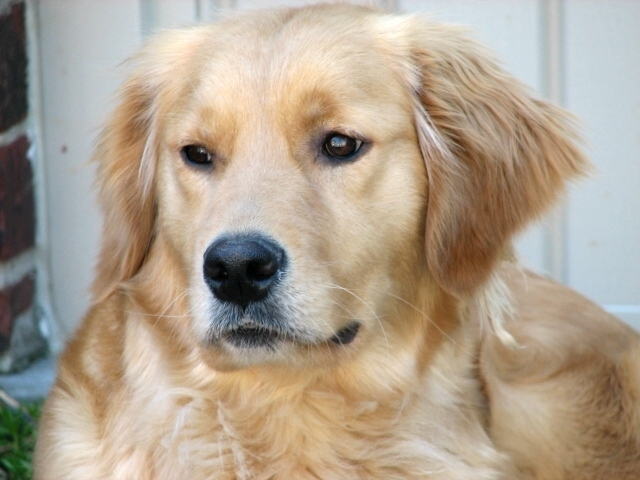 Contrast the nose and eyes with the typical Golden Retriever, and that is how brown changes a red-pigmented dog. 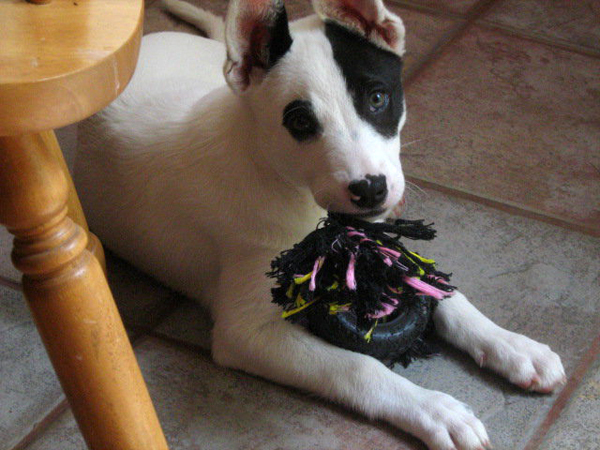 And finally, one more bit that tends to cause confusion with the term red in dogs. 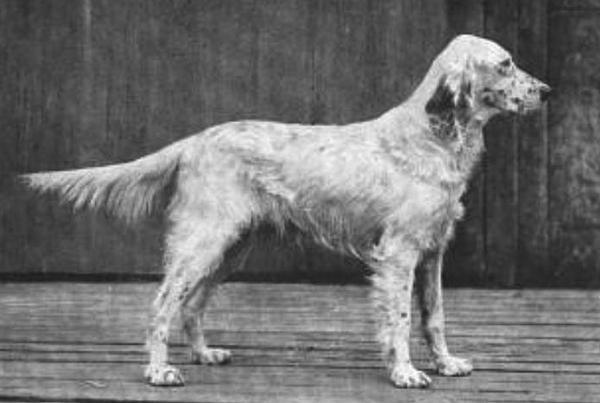 The Golden Retriever pictured above is a genetically red dog, but most people would not readily call that color red, either. Most genetically red dogs are actually yellow in appearance. 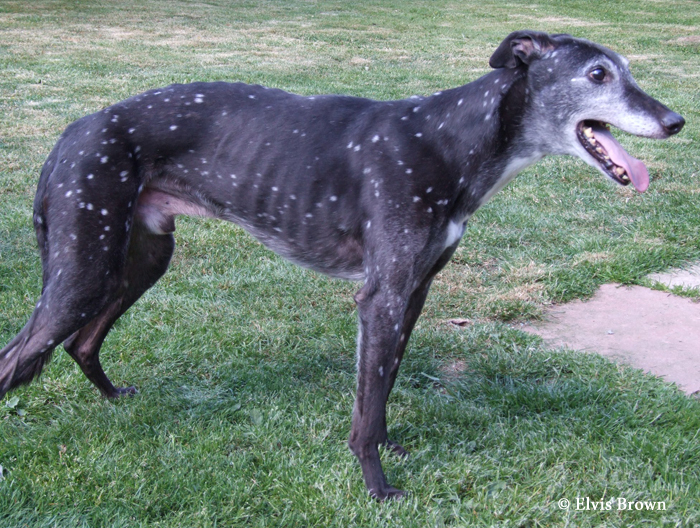 That is why, when speaking of dogs, pheomelanin is sometimes called “red/yellow” pigment. In horses, that is not typically used. There diluted red often does look yellow, but that is not common enough that the term needs to be added. 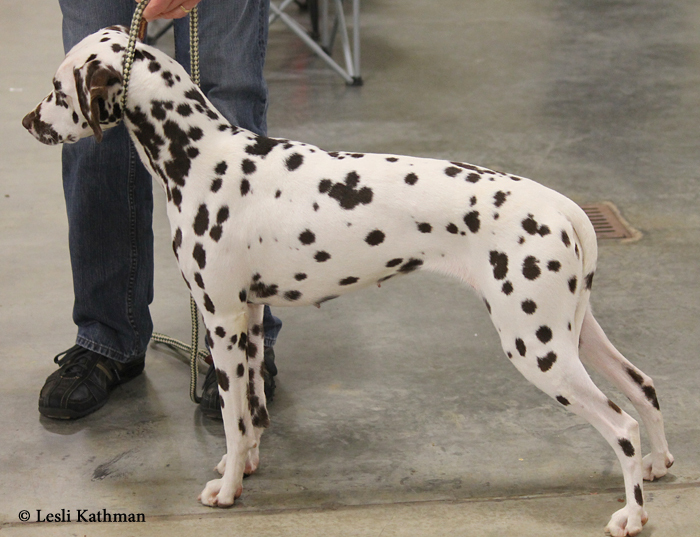 In dogs it can help to clarify what it meant by red – especially given the confusion with brown. 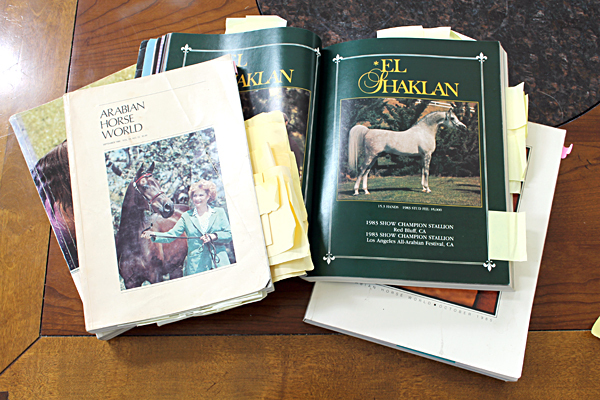 The recent posts on eye defects in dogs reminds me that I meant to share a recent paper on eye defects in silver horses. 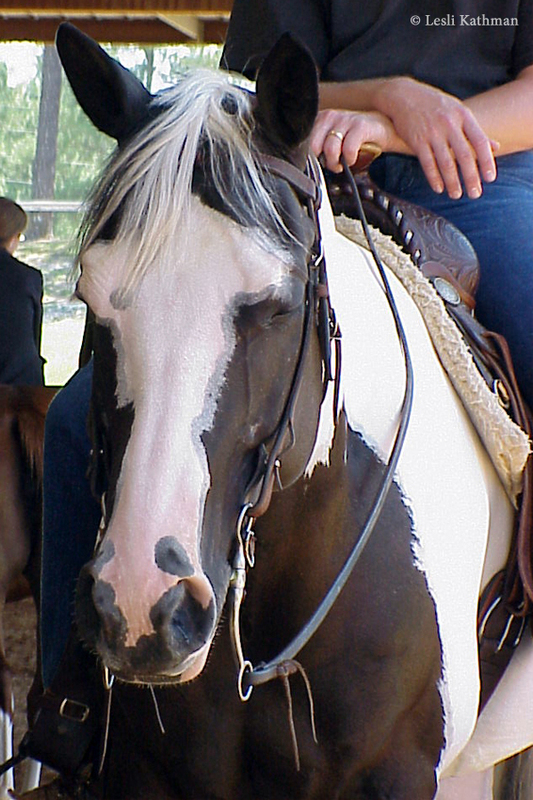 The issue of eye defects first came to light within the Rocky Mountain Horse breed, where it was initially called Anterior Segment Dysgenesis (ASD). That name was recently discarded in favor of Multiple Congenital Ocular Anomalies (MCOA). Since its discovery, questions remained about whether or not MCOA was directly linked to the silver dilution, or if it was a more recent mutation tied to one of the Rocky Mountain founders. The recent study, “Multiple congenital ocular anomalies in Icelandic horses“, tied the issue directly to the silver mutation. In this study we have shown that the MCOA syndrome is segregating with the PMEL17 mutation in the Icelandic Horse population. 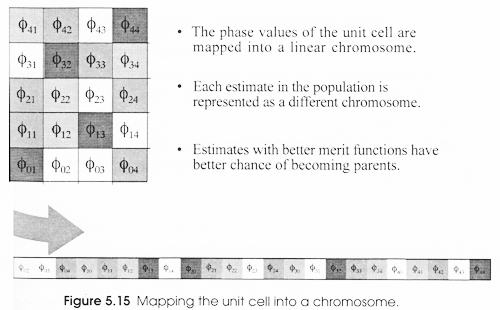 This makes the hypothesis that the MCOA mutation has recently arisen unlikely. The Icelandic population is significant because it has been isolated from other domestic horses since 982 AD. 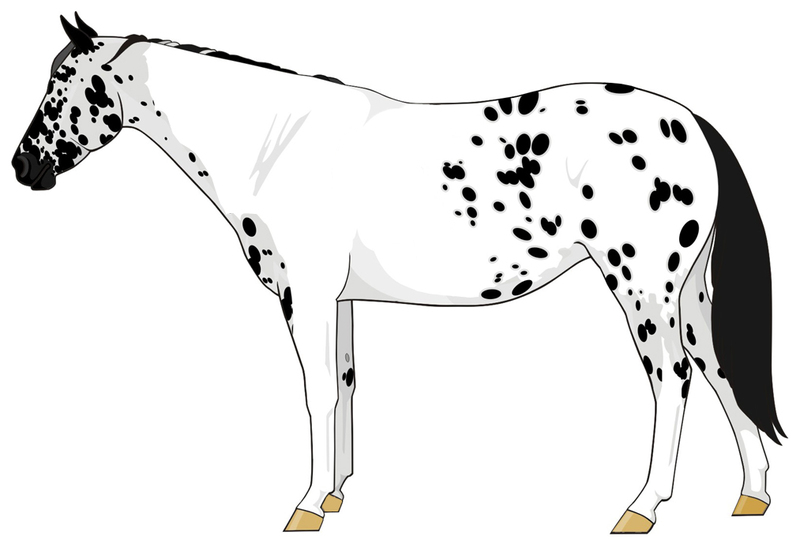 If silver Icelandics have the same problem as silver Rocky Mountain Horses, then it is far more likely that the silver mutation is involved. 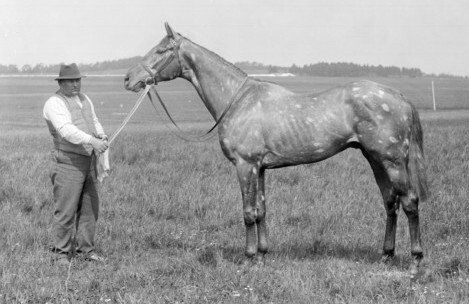 One of the things that makes this interesting is that the silver dilution – which is linked to eye defects in horses – occurs in the same location as the merling gene in dogs. Both are PMEL17 (SILV) mutations. Both also dilute black, but not red, pigment. Those are interesting parallels between two colors that have such a visually different appearance.